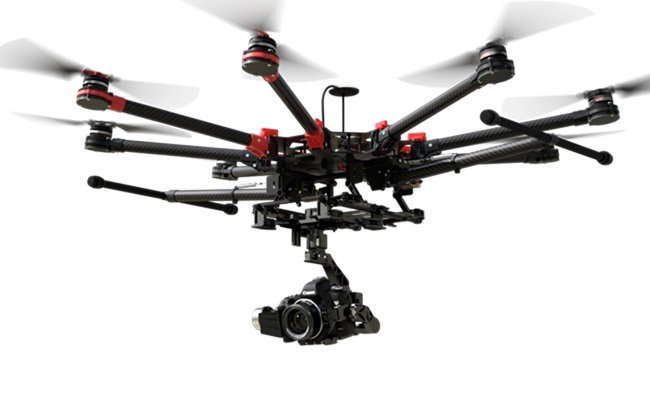 DJI raised 75M build their new integrated software platform. The software is designed to allow users to customize and create new uses for their drones. The aerial drone maker DJI raised $75 million from Accel Partners at a valuation of $8 billion, The Wall Street Journal’s Jack Nicas and Douglas MacMillan report.